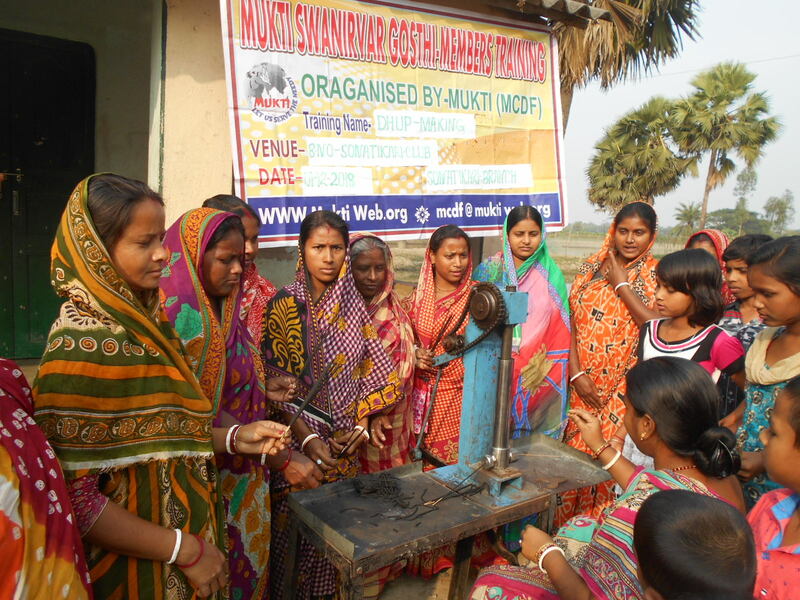 Mukti believes in giving freedom and empowerment at the grassroots level. Every year Mukti Community Development Fund (MCDF) conducts an Annual Meeting with the Self-Help Group (SHG) members in different branches of MCDF with an objective to dissolve the old executive committee & form a new committee. Kultali is an MCDF branch in South 24 Paraganas district that was opened two years ago with a handful of members. The growth has been gradual and at present has 482 women forming 48 SHGs. High performers from the SHGs form an Executive Committee every year. The committee members are assigned tasks such as motivating the village women to form SHGs, disbursing loans to suitable candidates, timely recovery of loan installments, verifying that the loans are used appropriately etc. 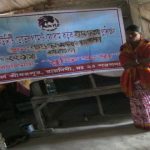 In 2018 loans were disbursed to 25 members in Kultali branch. On December 2nd, 2018 an Annual General Meeting was organised in the Kultali branch. The chief guests present were Panchayat Samiti (local government) member Dulal Middye, Kakali Jana, Sankar Das and Ex-Deputy member Sasanka Sekhar Sau. 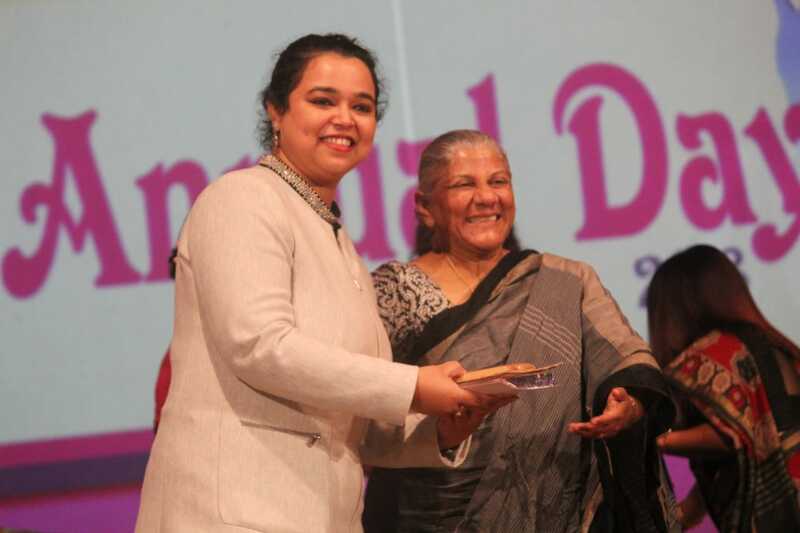 Also present were social workers like Sudhanshu Sekhar Jana, Sudarsan Manna, Budhiswar Naskar, Gopal Molla, Laksman Maity, Suroth Naskar, Dr. Manisankar Jana etc. 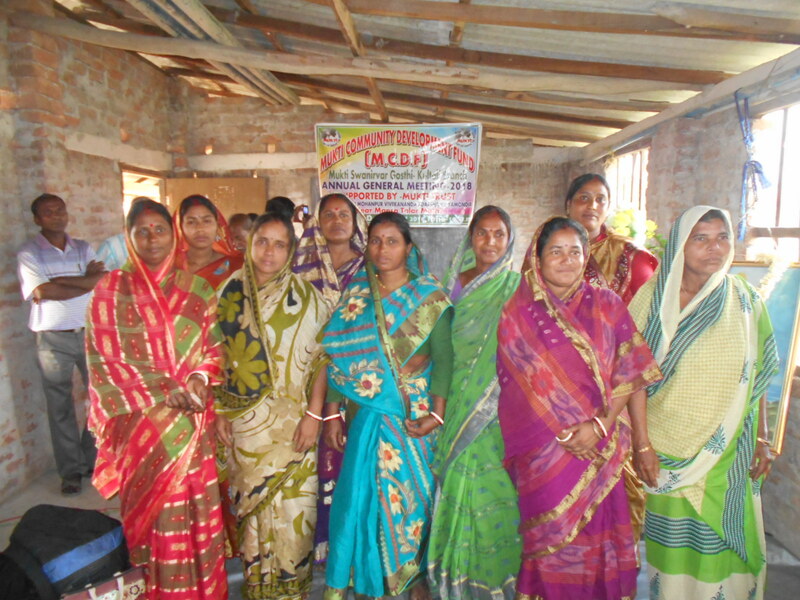 Mukti Working committee members & President of Mukti SHGs, 62 members of Kultali branch were also present in the meeting. Addressing the gathering Mr. Raghunath Bairagi, MCDF project lead gave a speech on the Do’s & Don’ts of SHG members. The views of other members regarding last year’s performance were also shared in the meeting. Dance performance by small children added to the lighter moments of the event. Lastly, the old committee was dissolved, and the new committee with nine members was introduced.